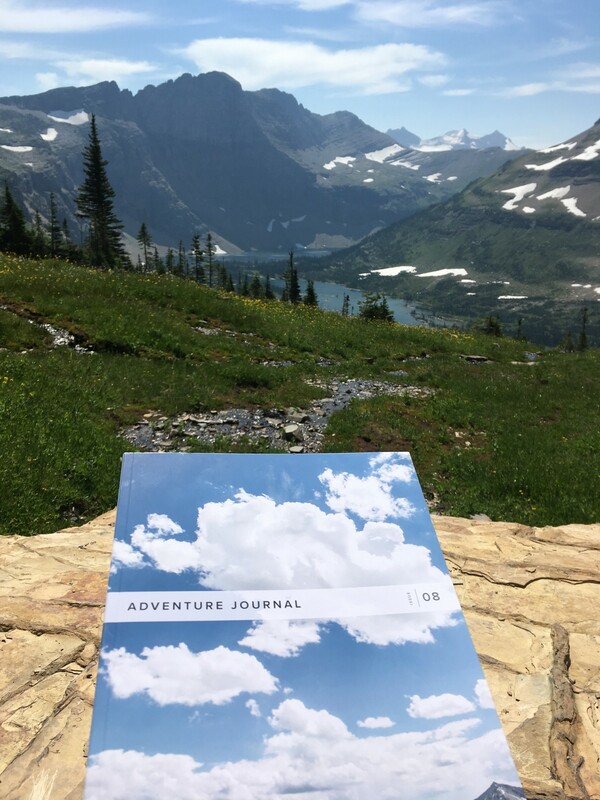 This thread is for pictures of Adventure Journal in print out there in the field...or in the store...or on your coffee table...anywhere it's spotted. Just got back from a volunteer SAR patrol on Denali. I brought several issues of AJ that I hadn’t had the chance to read yet. 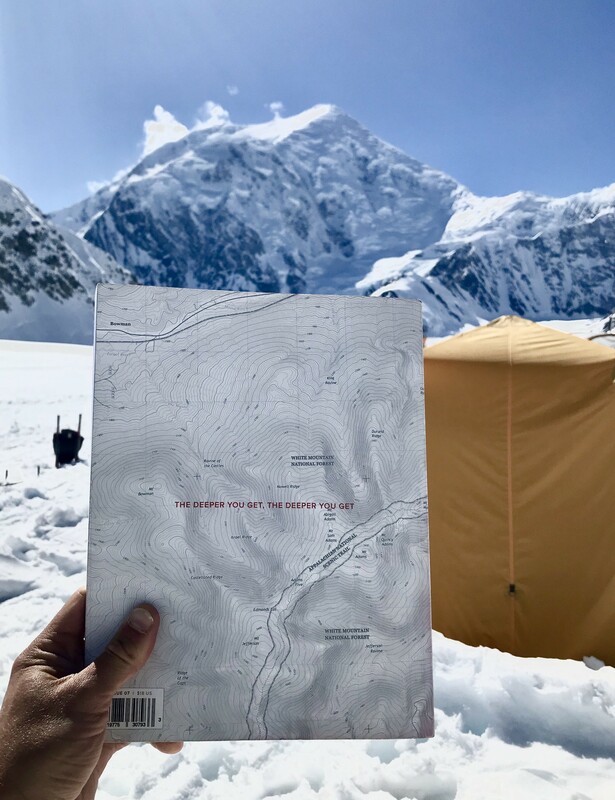 Despite currently living in Anchorage, and at that moment being surrounded by Sultana, Denali, and Hunter, I couldn’t help but get a little choked up with home sickness for the Presidentials when I saw this topo on the back cover. 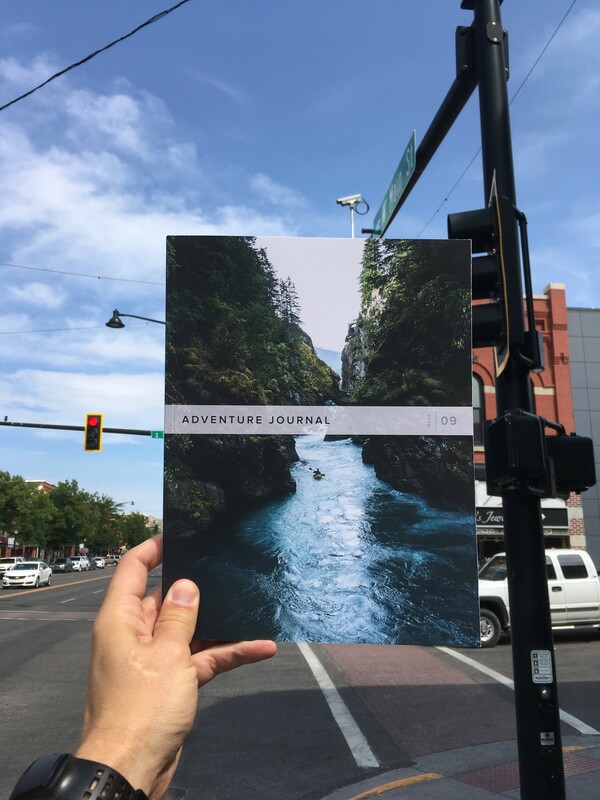 Issue 9 in downtown Bozeman. Made for a very enjoyable lunch in the shade. 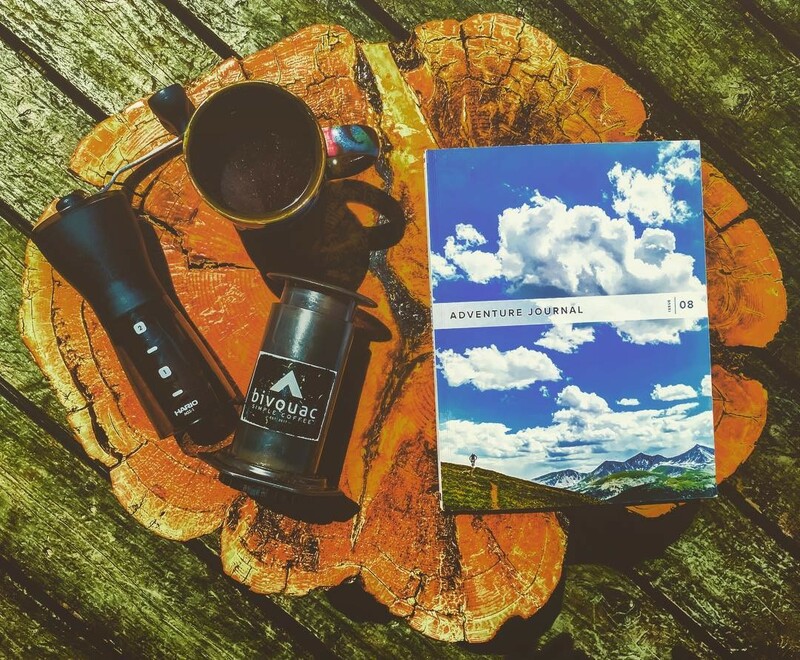 Soaking up every ounce of #cabinlife and springtime in the Rockies with @adventurejournal. Guatemala Santa Isabel Natural on Aeropress. AJ #8 on a tour of Glacier National Park last week before the fires descended. 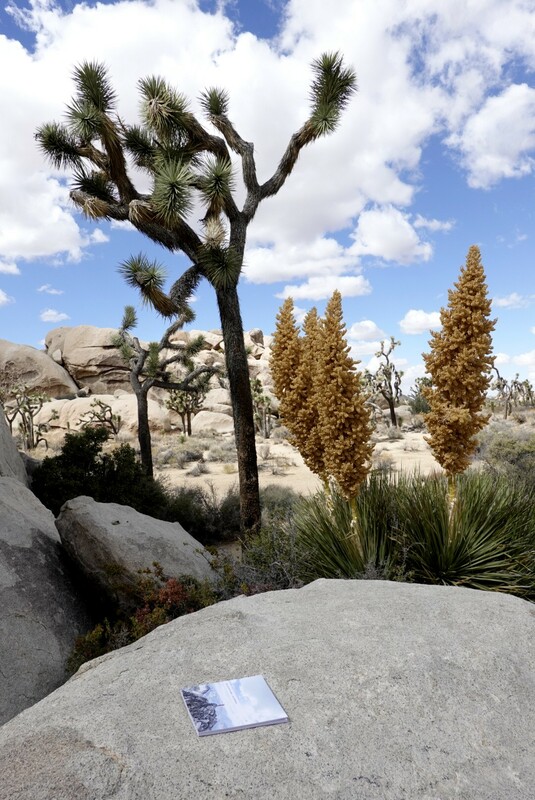 AJ10, Joshua Tree National Park.